What do you do when extra expenses come knocking and you just don’t have the money? You can borrow against your house or car, but then there’s a risk of losing your collateral. 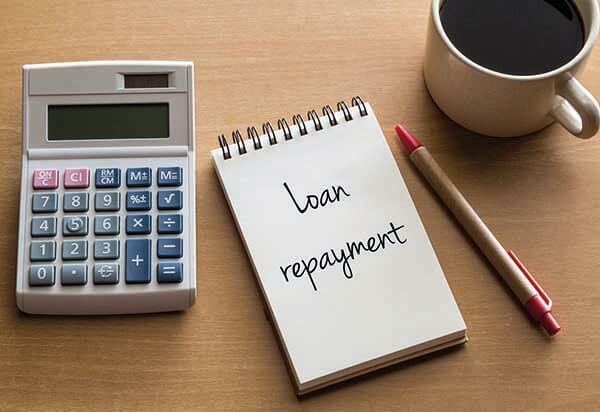 If you get an unsecured personal loan that risk is eliminated - but because it’s a riskier loan for the lender than a secured loan, you end up with higher interest rates and fees. The more credit you apply for, the lower your credit score will become, so keep credit applications to a minimum. This especially pertains to credit applications that get rejected. SoFi​, one of the leading providers of personal loans on the market, does a “soft” credit pull when you fill out an online application. This type of credit check has no negative impact on your credit. Be realistic about who will lend you money. For those who have a credit score of lower than 700, you’re not likely to be approved by any major bank at all. And if you are, the interest rates will be high. However, that doesn't mean you don’t have options. 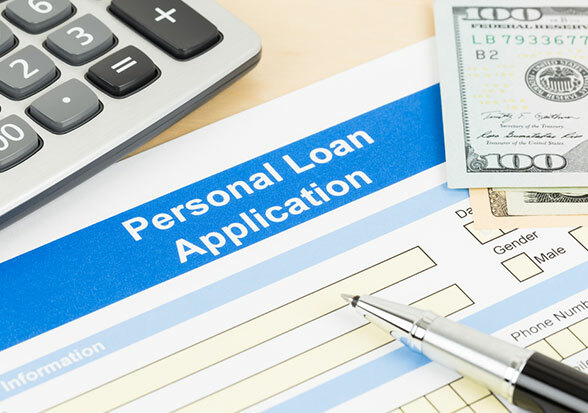 Even if you don’t have the best credit record, there are lenders out there who will provide you with a personal loan - such as peer-to-peer lenders, which often provide loans at a decent interest rate. LendingTree​, a marketplace of lenders competing for your business, lets you see loan offers from multiple non-traditional lenders. You fill out just a single application and all of the viable lenders on LendingTree’s network compete for your business. This is a good way to ensure that you get the most competitive rate and terms that you can. Tip: Calculate your fixed rate loan yourself. With this simple tutorial, you can make a personal loan calculator in excel. Loan calculators are a great resource to plan borrowing. They're easy to find on the Internet and simple to use, but you do have to understand certain ideas and terminology to make them work. Follow the steps and tips below to put a loan calculator to work for you. With these three inputs, calculate your monthly payment by clicking "Submit" or "Calculate." In most cases the payment provided will be the monthly payment, though some calculators allow you to choose bi-weekly or annual payments. 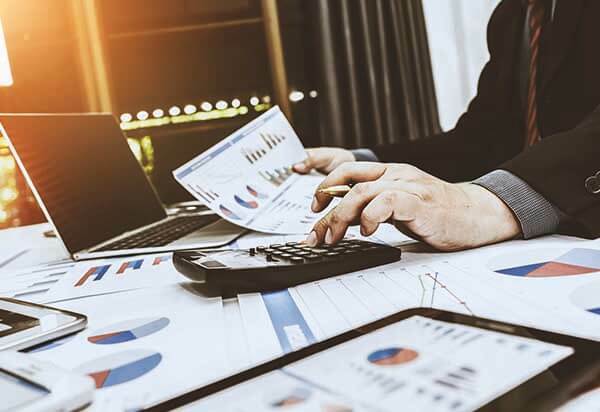 Use these calculations to assess whether your budget can support the personal loan you’re looking to take out. 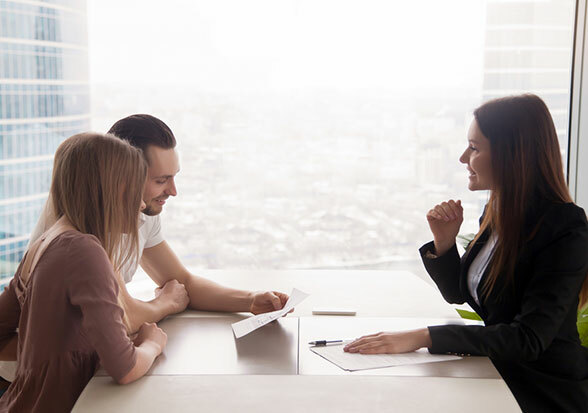 Smart planning with a loan calculator can help you understand if your loan is likely to be approved before you even sit down with the lender.